Looking for inspiration to improve your automation, efficiency, or prediction accuracy? You've come to the right place. 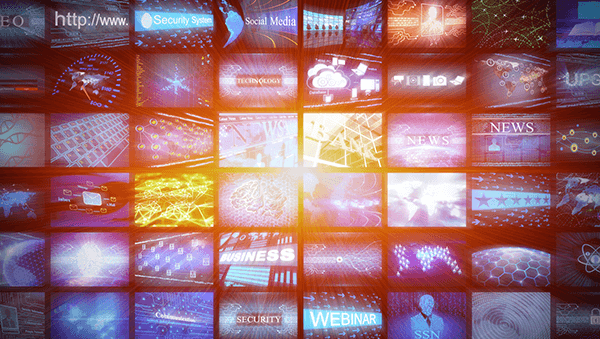 We're excited to introduce you to our new video channel featuring live demos, best practices, keynotes and much more. Check out the full collection in the Intel AI Builders Social Hub. 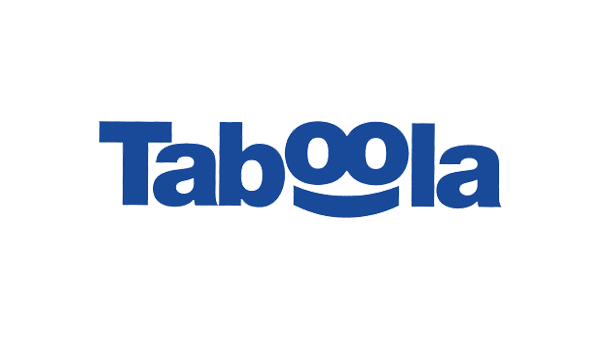 Intel AI Builders member Taboola* has seen costs reduced and the efficiency of their existing servers increase significantly after collaborating with Intel engineers to optimize its custom TensorFlow* Serving application which lead to an overall performance improvement of 2.5x compared to baseline TensorFlow*. 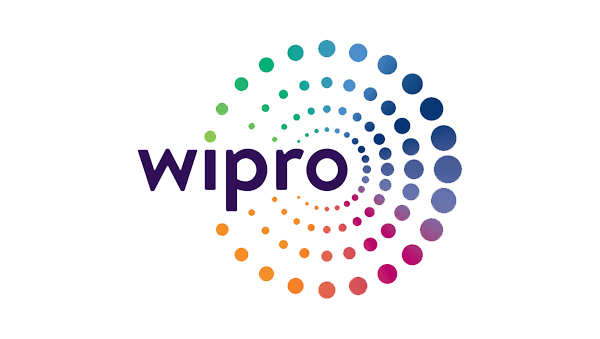 Wipro's* image classification demo at AI Conference in San Francisco* examined how deep learning is innovating the processing of medical images to improve patient diagnosis and showed how AI reads, segments, classifies and processes chest x-rays. The training was developed using the Intel® Optimization for TensorFlow* framework and runs on Intel® Xeon® Processors. 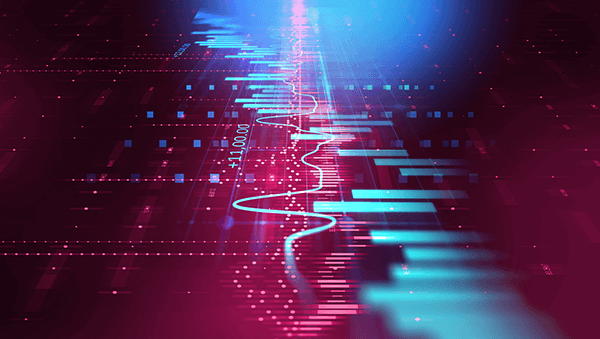 "Intel AI Builders is a tremendous opportunity for us to leverage the vast array of hardware and software accelerators as well as training material made available by Intel to optimize various aspects of the AI model development and testing life cycle." 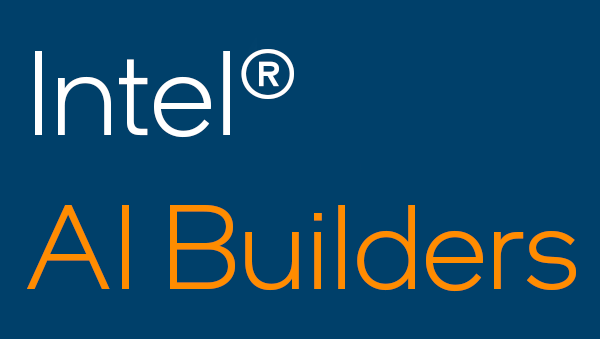 Log in to the member portal to learn about all the ways you can announce your inclusion in the Intel AI Builders program – blogs, banners, badges, microsites, podcasts, social and more! 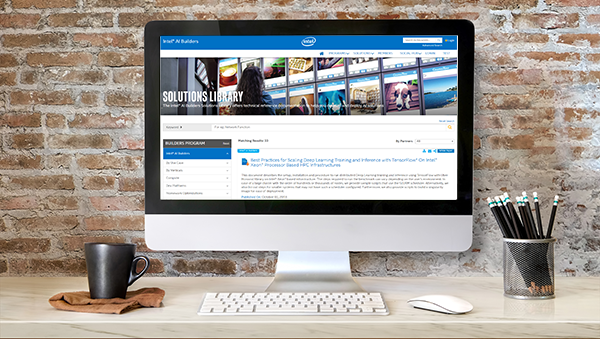 The Intel AI Builders Solutions Library offers technical reference documentation across key verticals and use cases to help you develop and deploy AI solutions. Browse white papers and solution briefs. Intel® AI Lab has released the latest Reinforcement Learning Coach, which is packed with new features and capabilities for the reinforcement learning research community. This open source research framework for training and evaluating reinforcement learning agents offers the opportunity to innovate by harnessing the power of multi-core CPU processing to achieve state-of-the-art results. We look forward to hearing about your experience. Please send feedback to coach@intel.com. 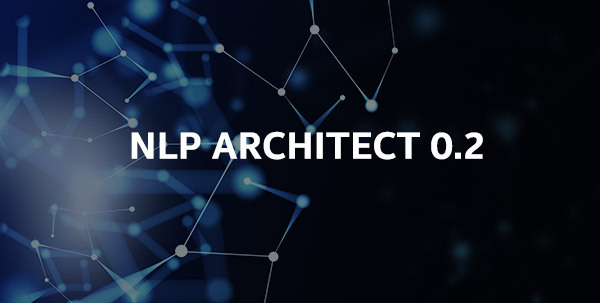 Intel® AI Lab released the first NLP Architect earlier this year. 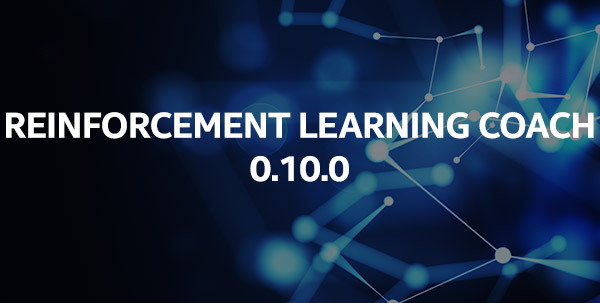 Since then, they have been working on new additions and improvements and recently released version 0.2 which includes new models, improvements to the library, the first of several applications based on NLP Architect models, and a set of Jupyter* Notebook tutorials. We look forward to receiving feedback, feature requests and pull request contributions from all users. Around the globe, Intel® AI DevCon events bring together top minds in data science, machine and deep learning, application development, infrastructure architecture, and research. 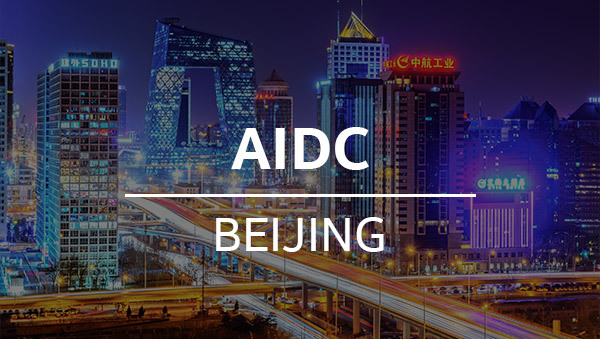 Visit the Intel AI Builders booth in Beijing to experience AI in action with partner demos from Lenovo*, Inspur* and more. 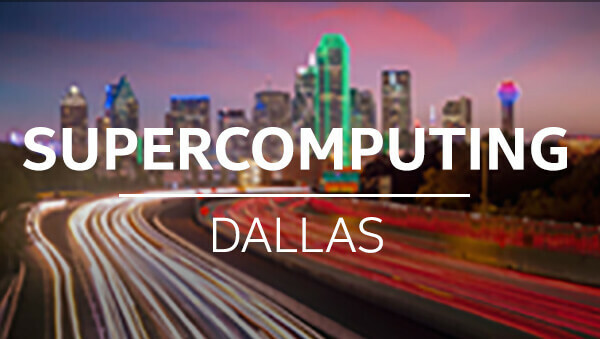 We are excited to announce that AI Builders will have two members featured at the One Intel Station at SC18*. RocketML* will demonstrate its convergence platform for HPC and AI that can be tuned for rapid experimentation on any data size, and Inspur* will demonstrate high throughput and low latency object detection with its FPGA compute acceleration engine.